Tin foil isn't just for wrapping up leftovers: With a few creases and crimps, your child can turn regular old aluminum foil into tin foil art! 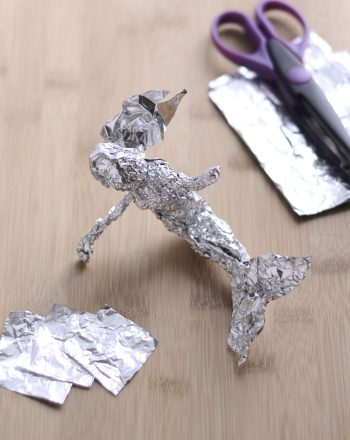 Create animals, people, objects, and shapes as toys or as artistic sculptures with magical, malleable tin foil. Start your tin foil art by showing your child how sheets of aluminum foil can be folded several times to make long thin strips, or can be rolled into balls. Let him try it for himself also. He can also play around with sheets of foil to find a texture he likes working with, either smooth, slightly crumpled, or extremely crinkled. After he has some long thin strips of foil, they can be arranged into shapes like squares, rectangles, or circles. Have him think of some animals, people, objects, or shapes that he would like to create, like sculptures, using the aluminum foil. For example he could make a horse, a flower, a diamond, a person, or anything else he can imagine. He can tear the foil or use scissors as needed when different sizes of sheets or strips are needed in his sculptures. 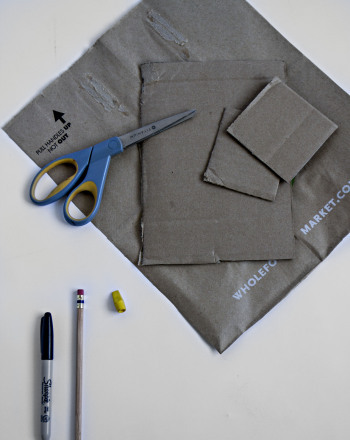 Show him how to pinch, crimp, and fold over ends to attach pieces of foil to each other. If these methods don’t work on his pieces, he can also use invisible tape to help hold the various pieces together. When he has some finished sculptures, he can play with them, or he may wish to photograph his shiny, silvery sculptures and display them as art. In many cities, aluminum foil can be recycled, so save landfill space and have him recycle the sculptures if he doesn’t wish to keep them. Congratulations, you may have helped inspire and encourage a future Rodin or Michelangelo! In this coloring page, the Tin Man isn't just missing a heart...he's missing some colour! Enjoy the end of this 2-part storybook coloring series featuring The Steadfast Tin Soldier by Hans Christian Andersen. Introduce your child to The Steadfast Tin Soldier, a classic short story by Hans Christian Andersen. Add some colour to these storybook pages as you read! 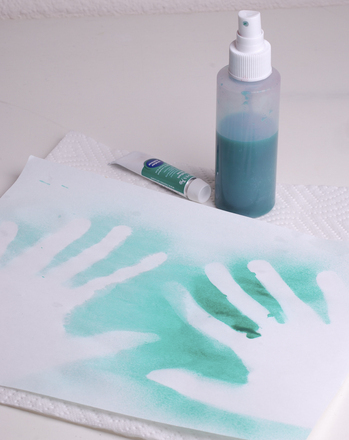 Teach your child about the art of ancient Australia by creating your own handprint art just like Aboriginal artists did thousands of years ago. 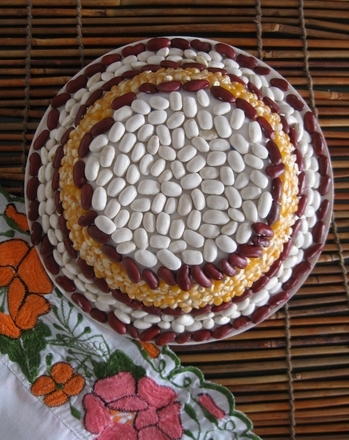 Using dried beans and corn, foods that are prevalent in Mexican cuisine, your child will create three-dimensional sombrero art. 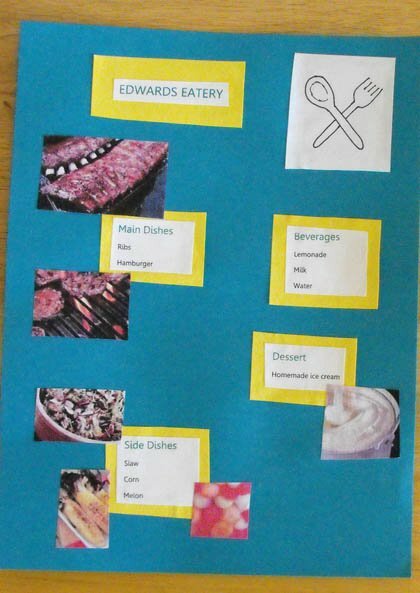 Transform a simple menu into a work of art! Let your child unleash her inner artist on tonight's menu for a beautiful display that the whole family can enjoy. 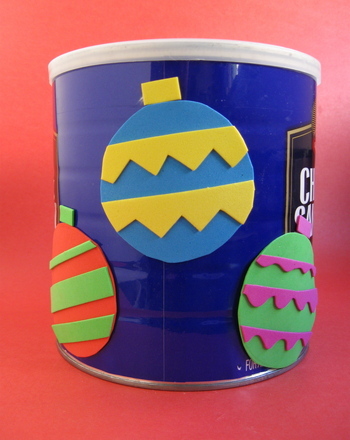 Explore measurement with your second grader and make this terrific holiday craft. 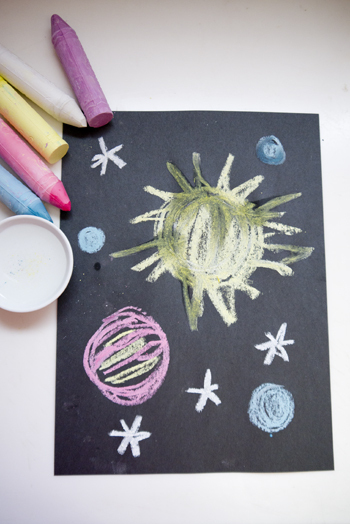 Create an outer space painting with chalk, water and black paper in this art project that explores the solar system. All it takes is a set of handmade letter tiles to create some word wall art. He'll finish a story about art by filling in the nouns, and then find 9 more. Introduce your child to a fascinating piece of art history with a cute coloring page. She'll learn about this little hippopotamus sculpture. 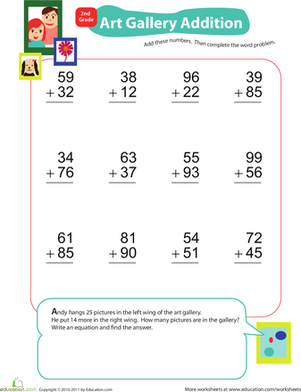 This colorful worksheet allows you to combine your second grader's love of art with at-home addition practise with adding double-digits!